What if we had the ability to put the power of the universe on our side? 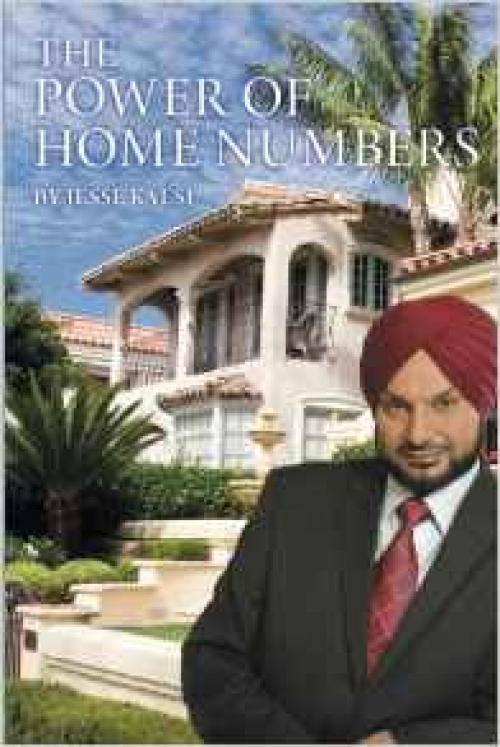 Now, prosperity and success are within reach as �The Power Of Home Numbers� (Balboa Press; $19.99/softcover) by world-renowned numerologist Jesse Kalsi. A successful real estate broker, Kalsi combines his Eastern background with practical experience to help people thrive in every aspect of life. "Numbers are alive and are represented by planetary energy,� Kalsi says. "They have a direct impact on our success, health, happiness and prosperity.� With clarity, insight, and compassion, Kalsi consults with individuals regarding their personal and business lives. Kalsi specializes in residential and business numerology, providing valuable insight on the power of numbers and how they affect our lives. In �The Power of Home Numbers,� he combines his Eastern upbringing with his Western experience to bring awareness and understanding of this phenomenon. Over the past 20 years, Kalsi has consulted thousands of people and affected their lives positively. His clients include prominent business people and extremely successful communication and entertainment companies. Kalsi has appeared on many radio and television shows in the U.S., and his unique perspective on numerology has amazed his audience. Kalsi graduated from the National Defense Academy of India and pursued advanced studies at the Indian Military Academy. He served as a Captain in the 1st Battalion, 3rd Gurkha Rifles, formerly called "The Queen's Own,� before coming to the U.S.
Now a successful real estate broker, Kalsi is also a Certified Federal Aviation Administration Flight Instructor and holds a commercial pilot's license. He received his Bachelor's Degree in India and holds an LLM in International Legal Studies from Golden Gate University in San Francisco, California.